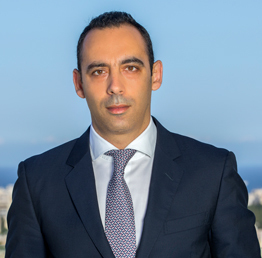 Home / Legal / Brexit Ahead – Cyprus on the Spotlight? The UK’s exit from the EU at the end of March 2019 changes the world balance within both political and economic systems. If you are involved in doing international business in any way, you may have a number of questions and concerns in this respect. In this article we will try to predict some possible problems which may arise in connection with Brexit and suggest some ways of resolving them. A possible additional implication of Brexit is the loss of access for UK companies to the single free trade market. The UK is expected to lose the benefit of EU trade agreements with non-EU nations. It is difficult to predict whether access to this market will be restricted, and, if so, whether for business it will mean rising taxes, duties and other costs and expenses and big losses for the country’s economy in general. In the 2 year transition period, the UK is expected to negotiate free trade agreements with the EU and other countries, though which existing terms will be retained in the new agreement is another hardball question.